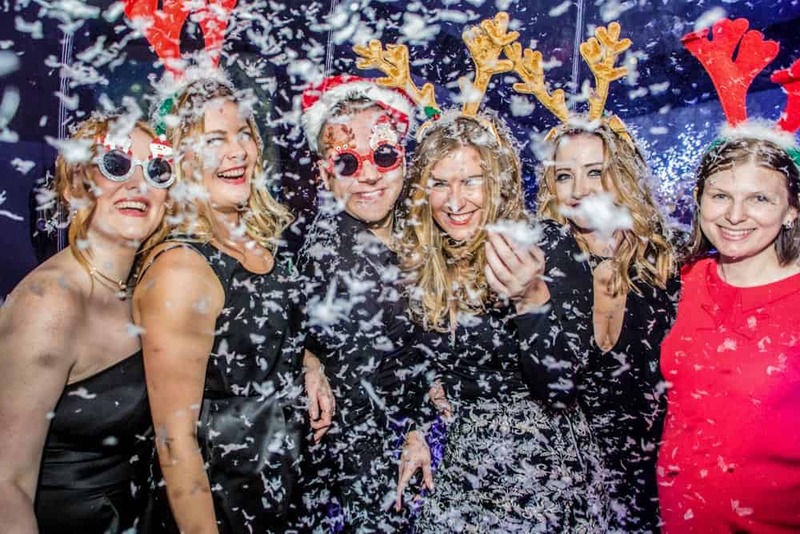 Our Christmas Party Photographers Manchester can cover any Christmas Party from small groups to corporate events, hotels, and entertainment venues. 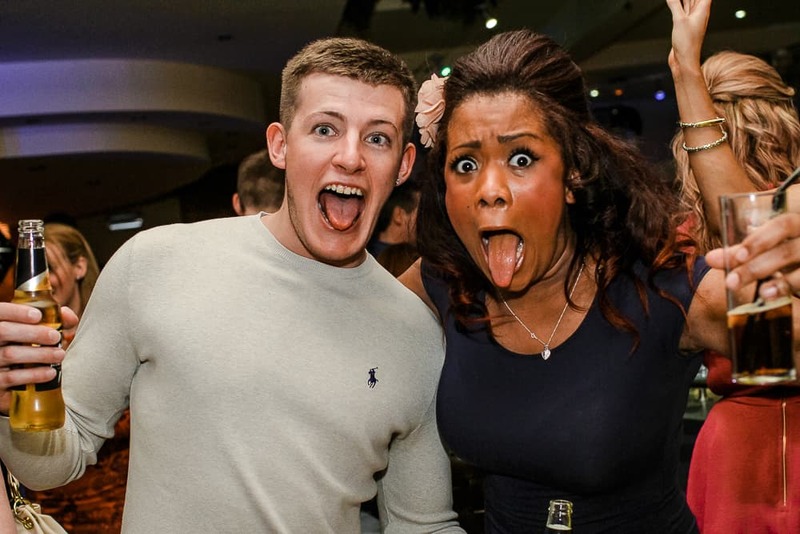 Let us capture the fun and laughter with your friends and work colleges at this jolly time of the year. We can travel anywhere and love Manchester, London, Liverpool. All images will be available to download unbranded and in high resolution within 48hours of your party. Viewing your images is simple, follow instructions given to you on the night with a link to a private online gallery, here you can view and download your chosen images or use our App to view on any Android or IOS device and share with your Facebook friends. 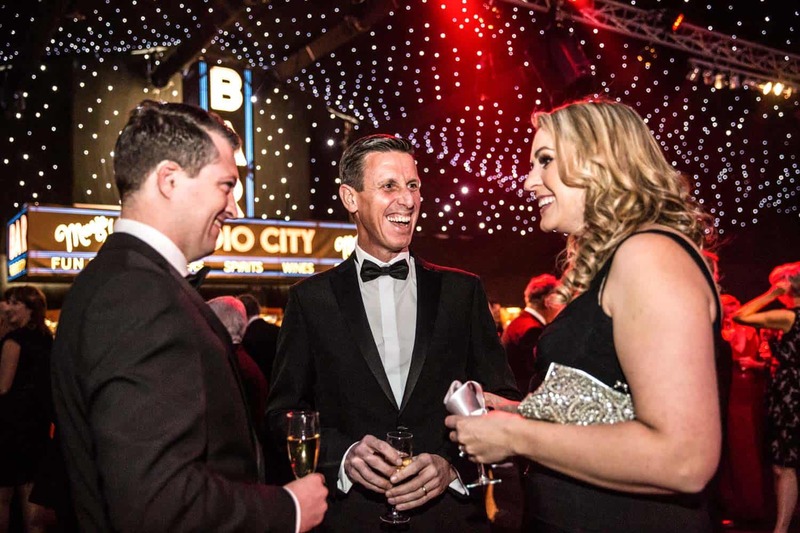 Christmas Parties at Event City, Manchester and it’s sure to be a fantastic night. 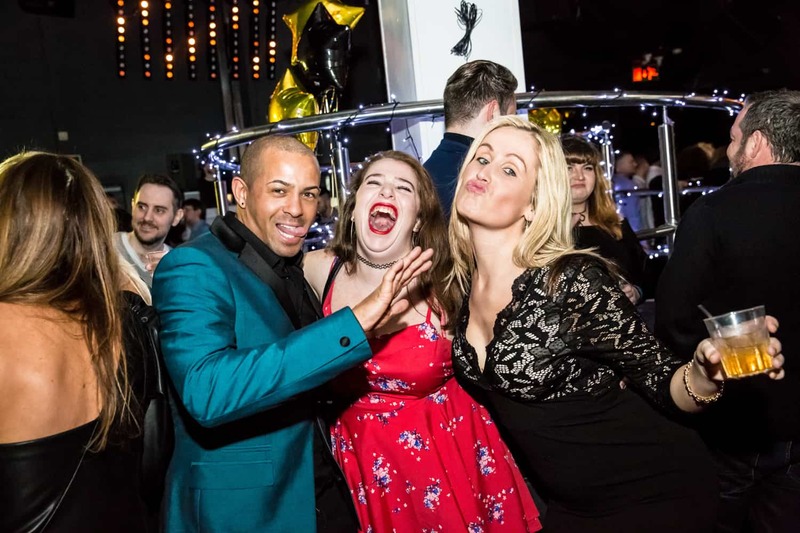 Our Christmas Party Photographers can capture the fun and laughter for your corporate party no matter how big or small, book us now! 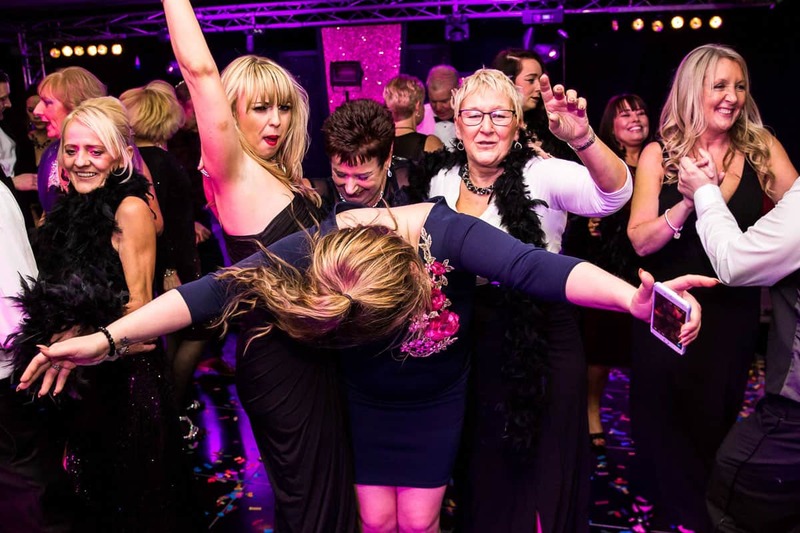 This year’s Christmas theme at Tatton Park is Party à Paris Christmas Party, a magical and romantic night not to be missed. 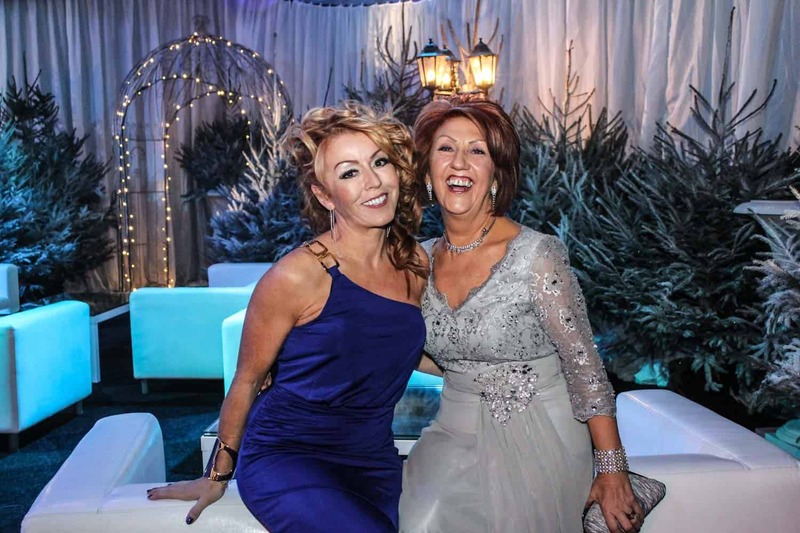 If you are looking for an amazing place to go for your Christmas party then take a look at Tatton Park. A purpose built marquee on the grounds which holds up to 1500 people and full of quality entertainment based on different themes every year from the Alpines to New York. 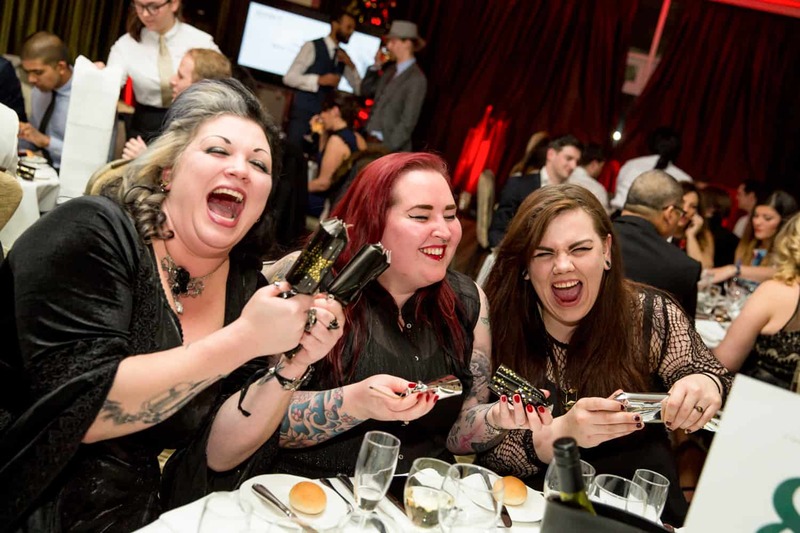 Why not put down your camera phones and book one of our event photographers to capture the fun, available for bookings from 1hour. We have options for one or two photographers to cover your event depending on the number of guests or our Fun Paparazzi Photographers dressed as 1950’s paparazzi press to add something different.